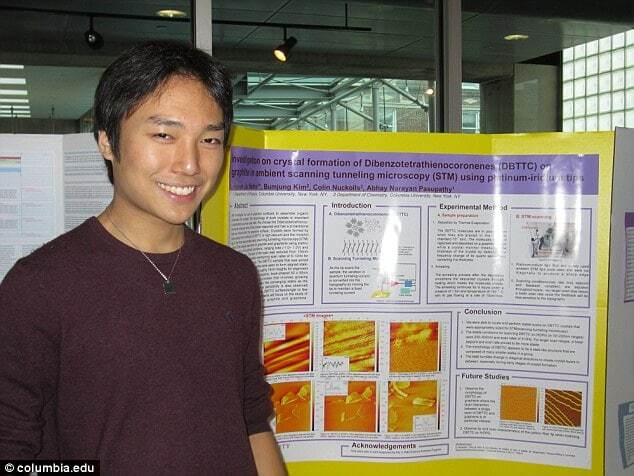 Why did Hyoun Ju Sohn, Brown University physics student jump to his death? 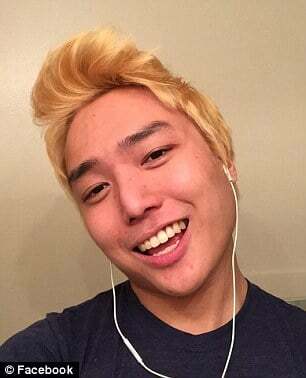 Did a culture of super success at the ivy league school lead to the first year doctoral student, Hyoun Ju Sohn (pictured) to take his own life? Authorities are trying to understand what inspired Hyoun Ju Sohn, a 25 year old Brown University graduate student to commit suicide after jumping from the 12 floor of a campus building. 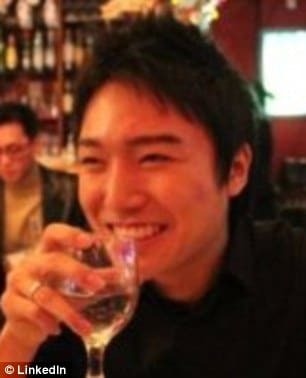 A first year doctoral student from South Korea studying physics, Sohn died Tuesday around noon after plunging from the Sciences Library building. Pursuant to the shock death of the student, Brown President Christina Paxson said in a statement that the university was ‘deeply saddened’ by the student’s death. Making the man’s suicide strange was the fact that Hyoun Ju Sohn had received ‘glowing evaluations’ as a teaching assistant at Brown. He was named a Rabi Scholar for ‘exceptional promise in the sciences’ when he entered Columbia University and completed his undergraduate degree in 2013. The student was particularly interested in the physics of condensed matter. Unconfirmed reports told that Providence Police officers were already at the library searching for a distressed student before the incident occurred after a possible suicide attempt earlier in the day. Paxson said counseling will be available for graduate and undergraduate students. 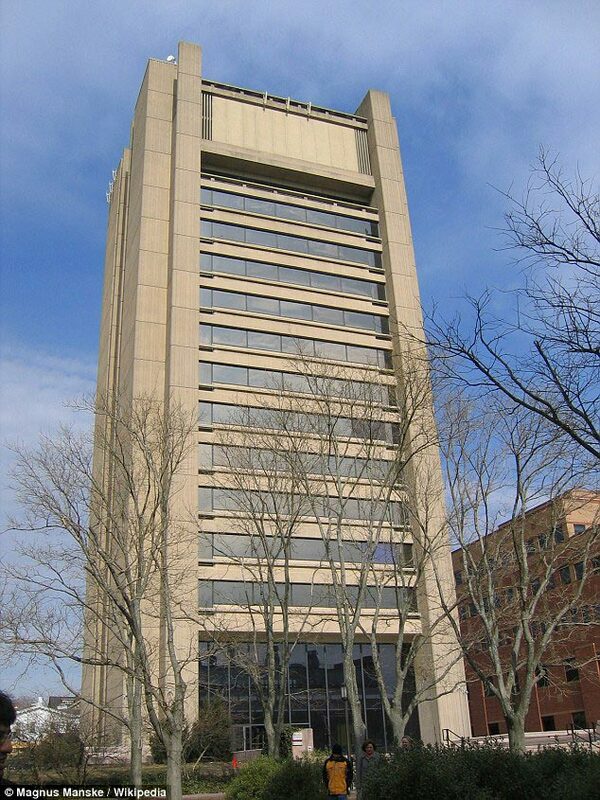 The 12th floor of the library was closed off as of 2.30pm, according to the Providence Journal. A worker was seen sweeping away a broken window below the library. Maybe now the university, the Graduate School, and CAPS will recognize how crucial it is to reach out to the grad students on campus who are suffering. There are (minimal) resources on campus, but many grad students are unaware of them, don’t have the time, or are afraid of using them because of stigma. “Wellness” sessions aren’t enough. People need to know when they’re NOT well, there is somewhere to go, no judgement allowed. Something pushed him to do it. There are a lot of pressures at Brown to succeed. What awful news! I don’t understand how such young great people are disturbed with their problems that they commit suicide in the end. Guys, you have all the life ahead, think of it when some stressed feeling and thoughts come to your head. All problems could be solved. For instance, if you are in a hurry with paper works you can find affordable custom essays writing service to do it for you, if you miss the lesson, you can ask the teacher for additional home assignment. You can always find a solution, the one that matters is desire to live. God, bless of them!